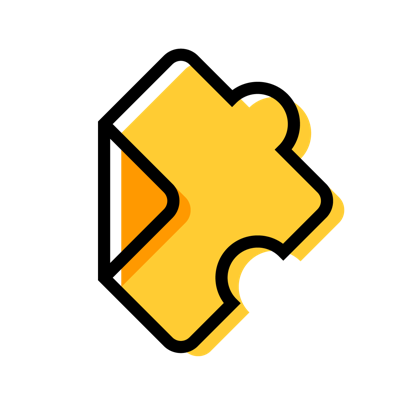 How can I use Edpuzzle with my high school students? Videos are a great way for students to review for exams. Using open-ended questions in your videos gives you an understanding of what may be confusing for students. Sharing student progress or great responses boosts self-esteem and engages teenagers. Encouraging your students to use their smartphones to watch videos. Creating rotation stations where students can watch videos, even if you have a limited number of devices. Helping students watch videos in the library for 10 minutes before or after class.